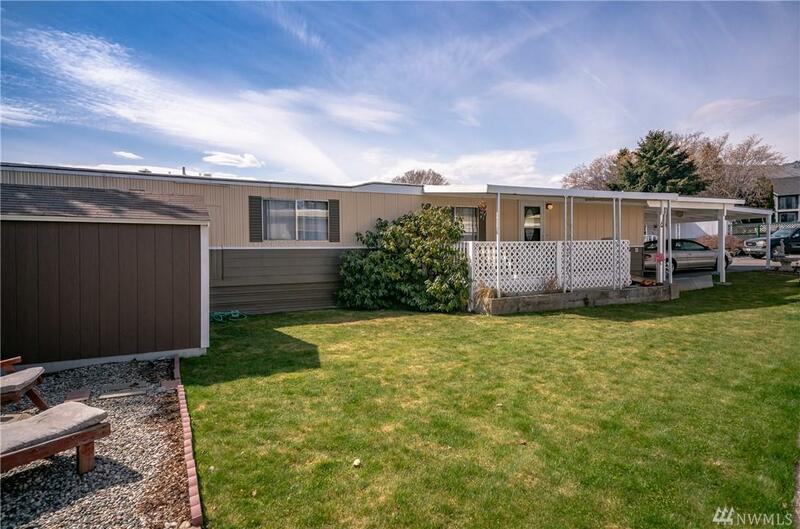 Manufactured home in pleasant 55+ Maple Meadows community. 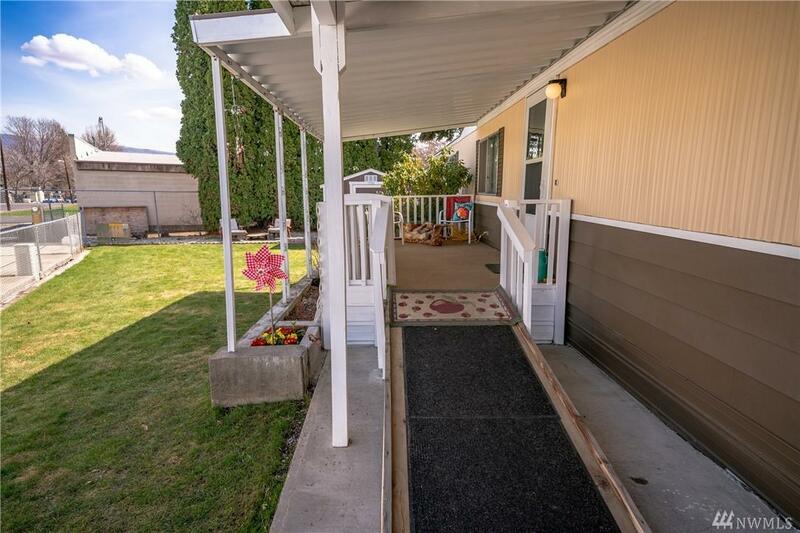 2 bed and 1 bath fill this single-wide, with lots of updates. New carpet and tile in kitchen. Stainless steel appliances and beautiful new granite countertops. Larger bedroom has lots of closet space and bay window. 2nd bedroom with vanity with granite top. 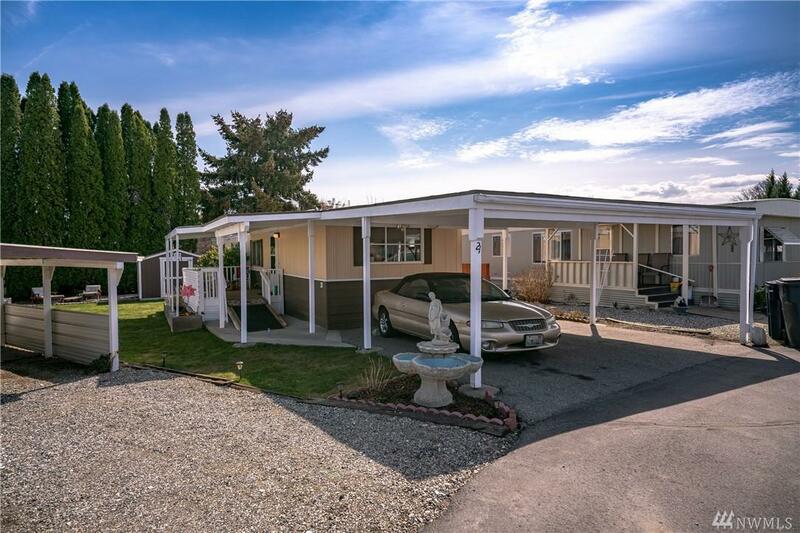 Uniquely shaped partially fenced yard with covered porch and shed for storage. 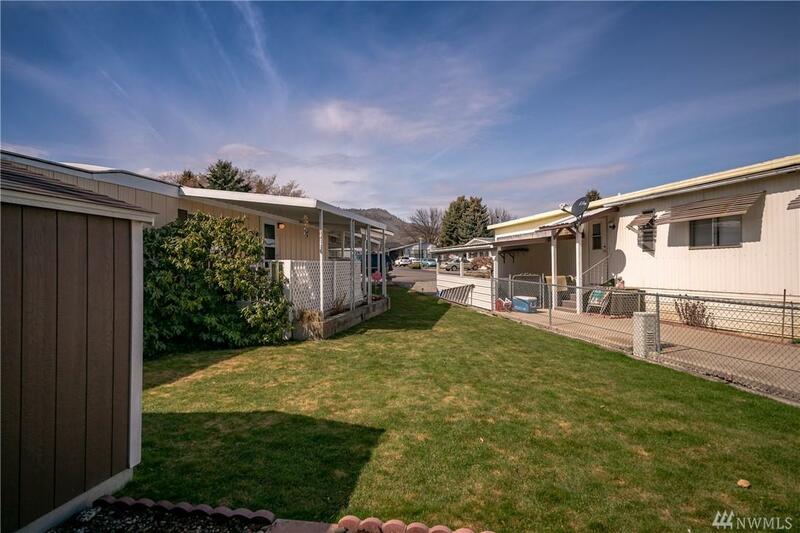 Space rent includes water and sewer and dogs up to 35 lbs are allowed. Quaint and quiet neighborhood!